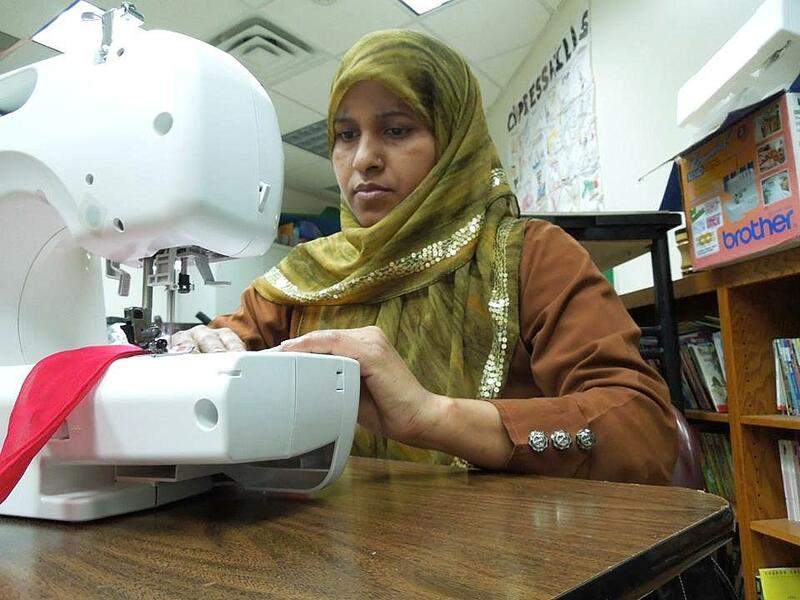 Wishwas is a community of Bangladeshi immigrant women in New York City. It is also a sewing cooperative, an educational initiative, and a legal resource. Many of the women who participate struggle with the concern that employment will be a trade-off of being a homemaker and then women become isolated and vulnerable. Wishwas gives women who are unable to access traditional employment opportunities a space to gain financial independence – and it also serves as a safe space for those struggling with domestic abuse at home. With their third grant from Mary’s Pence, Wishwas‘ goal is to create flexible pathways to self-sufficiency which will propel participants into becoming recognized as financial contributors thus impacting their involvement in financial contribution and decision making.